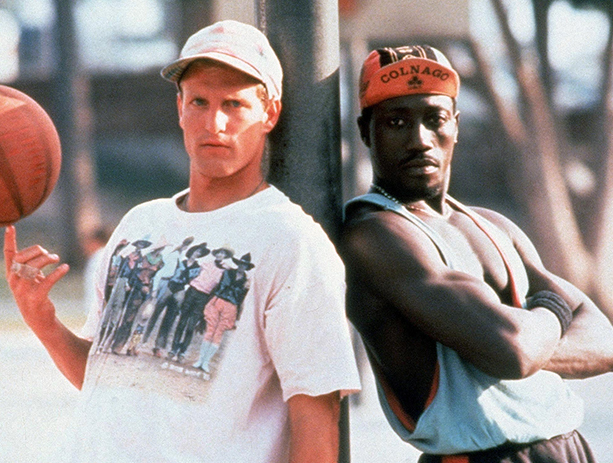 I watched White Men Can’t Jump last night, and this one is just a classic. It has nothing to do with baseball but it DOES have a lot to do with California. The opening scene is a good one. It’s at Venice Beach which is one of my ultimate happy places in the entire world. And in the end – it had been so long since I’ve seen the damn thing – you forget that Billy Hoyle lost the girl to help his friend. I can’t believe he lost Gloria! The moral of the story in WMCJ is… well I’m not really sure. It’s not a super happy ending but it leaves you feeling warm and fuzzy and that things will turn out alright for Sidney, Billy Hoyle, Gloria, the whole lot. A great offseason watch with a feel-good twist.